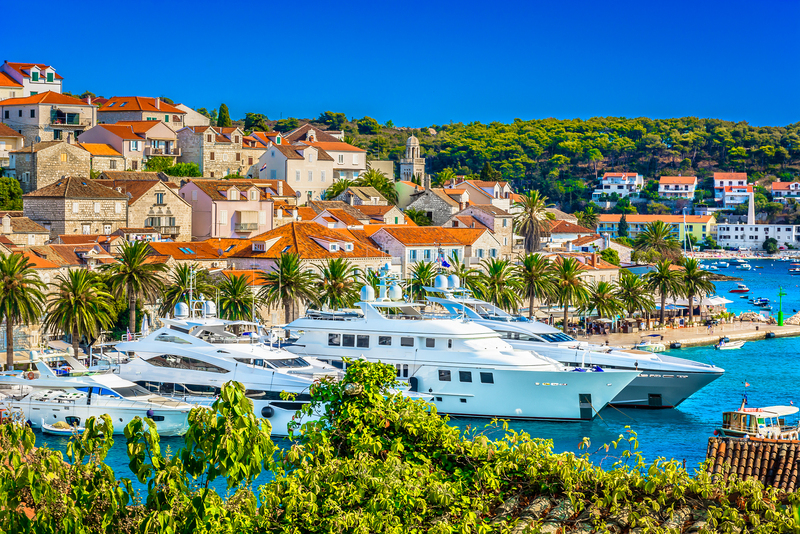 One of Europe’s most pristine sailing grounds, Croatia offers a plethora of uninhabited islands, harbors, and beaches to enjoy. 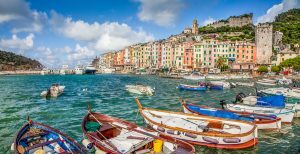 There are more than 1,200 islands off this part of the Adriatic coast, along with majestic waterfalls, secluded coves, and ancient walled villages. Sail into tranquil, secluded bays and take in the picture-perfect natural surroundings. Island hop around the Croatian islands from Split to Dubrovnik, taking in Brac, Vis, Hvar, and Korcula on your route. On your very own private yacht charter, you can also visit neighboring Montenegro, the perfect place if you love spectacular underwater wildlife—there are over 40,000 registered marine fish species in the region alone. Located right on the coast, the old city of Kotor has a rich heritage and boasts tiny squares, narrow streets, and fascinating medieval architecture. 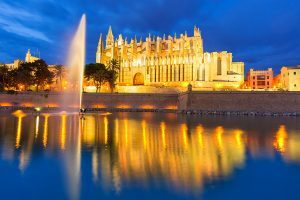 The Balearic Islands are a sun-kissed archipelago of islands and islets that have an abundance of exquisite beaches and gorgeous coastlines. The four main islands of Ibiza, Formentera, Mallorca, and Menorca are popular tourist destinations and favorites of celebrities. With a rich history dating back to the ancient civilizations of Greece and Phoenicia, these dreamy islands attract party-goers and nature-lovers alike with their unspoiled beauty and traditional little fishing villages. Bask in the sun on more than 300 dazzling beaches across the four islands, and then dance the night away in premium nightclubs. And, if you really want to escape from the main crowds, there are many smaller islets to hop between. Cruise the coastline of Mallorca for an overview of its amazing shores, taking swimming and snorkeling breaks along the way. Be ready to play hard in Ibiza, which literally means “party ‘til you drop” in Old Spanish. 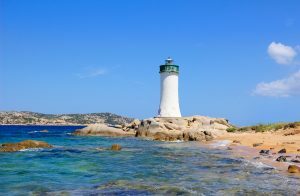 Italy’s second largest island, Sardinia, boasts lush pine forests, sandy white beaches, and some of the best snorkeling opportunities. 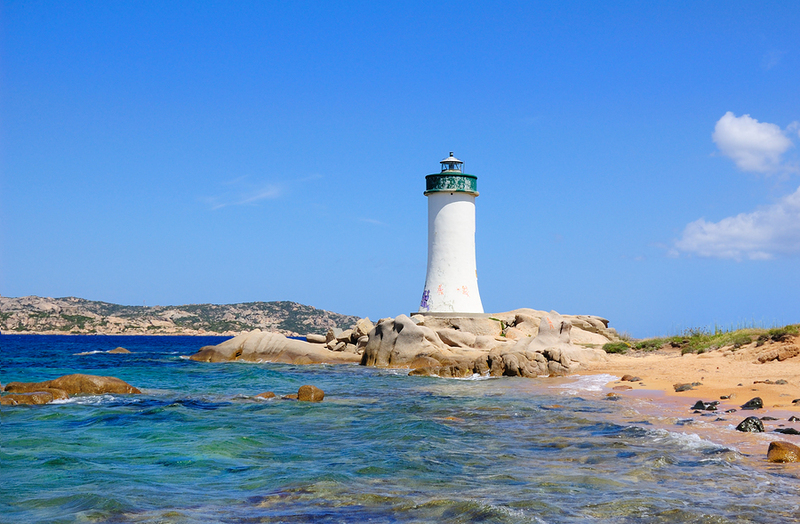 Sardinia’s beautiful coastline is strewn with secluded coves as well as uncontaminated and wild nature discoveries. The created environment of the “Costa Smeralda” with chic shops and upscale nightclubs, anchored by Porto Cervo, attracts models and jet setters in the summer. For those wanting to relax, the nearby Maddalena Islands offer beautiful anchorages, and pristine beaches for fun in the sun. 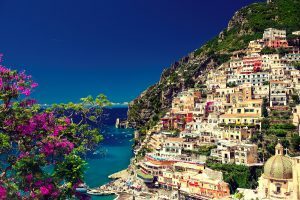 A yacht charter on the Amalfi Coast is the best way to see the scenic 30-mile coastline, cliffside villages, seaside taverns, and beautiful turquoise sea. 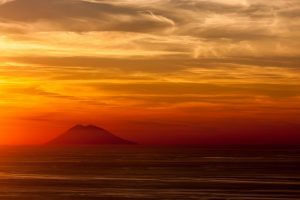 The coastline stretches mainly from Sorrento to Vietri sul Mare, and your luxury yacht charter in the Mediterranean lets you enjoy every mile of beauty. Cruise in your private yacht to the scenic island of Capri, where the limestone cliffs create an amazing lighting effect in the caves along the coast. This is an island where the world’s chic gather ashore, and the crystal-clear water makes it an excellent spot to swim and snorkel. 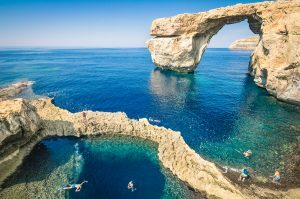 Malta is a lesser-visited destination on the yacht charter route. It is a Mediterranean gem with a vast history. The area boasts premium vineyards, incredible Baroque architecture, and red sand beaches. Gozo and Comino have some of the most secluded anchorages and best dive sites. While you’re in Gozo, discover the Ġgantija Neolithic temples, some of the oldest free-standing stone monuments in the world. In Valletta, explore the medieval world of the Knights Templar and the Hypogeum, an important prehistoric burial site. The French Riviera is a strip of coastline that is dotted with renowned locations such as Monaco, Cannes, Antibes, Nice, and St. Tropez. Each is unique, but they all possess beauty and glamour, making them go-to locations for celebrities and the affluent. The coastline has a magnificent medieval influence. You can enjoy miles of fjords, steep hills, vineyards, beautiful mountain views, and the unique magical light that has drawn artists to these shores for centuries. Be sure to drop anchor for an evening and indulge in the delicious Provencal cuisine, such as bouillabaisse, ratatouille, and tapenade. Enjoy snorkeling, tanning on the sandy beaches under balmy weather, and of course, celebrity-spotting. 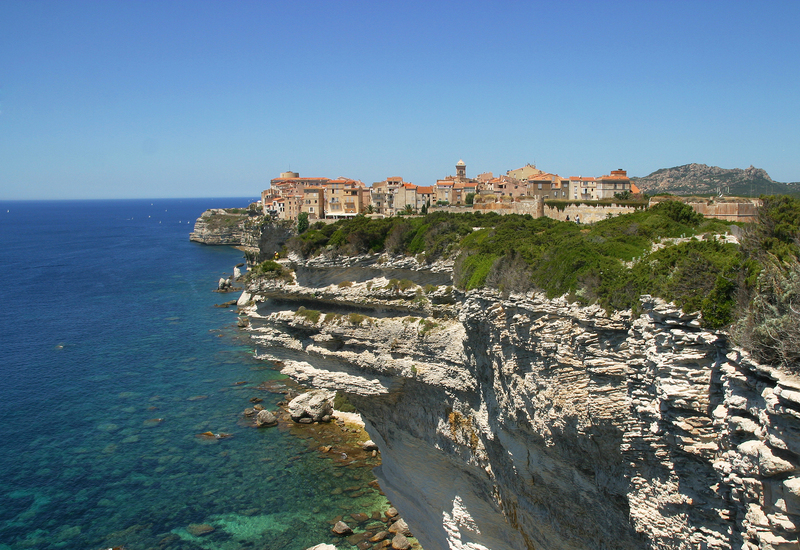 Home to almost 400 miles of coastline and more than 200 beaches, Corsica is a rustic island home to quaint fishing villages. For nature aficionados, the landscape offers rich evergreen forests and a variety of indigenous plants. From your water-borne oasis, check out the sea caves near Bonifacio. As you cruise, you may well be joined by fun-loving dolphins. 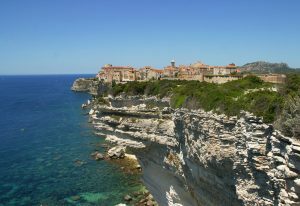 Visit Ajaccio, the birthplace of Napoleon, and Bonifacio, with its medieval village perched on the edge of sheer white chalk cliffs, and enjoy swimming and sunning in the nearby Lavezzi Islands. If you love seafood, be sure to enjoy the finest, freshest sea delicacies around from one of the many coastal tavernas. 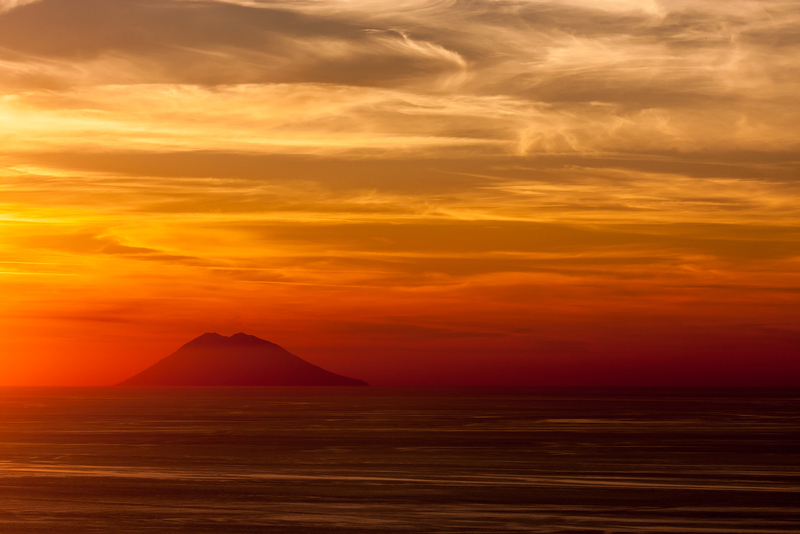 There are endless possibilities to consider when booking your Mediterranean yacht charter. Let NJ Charters assist you in the planning. Contact us today about renting your own privately crewed yacht to tour the Mediterranean.